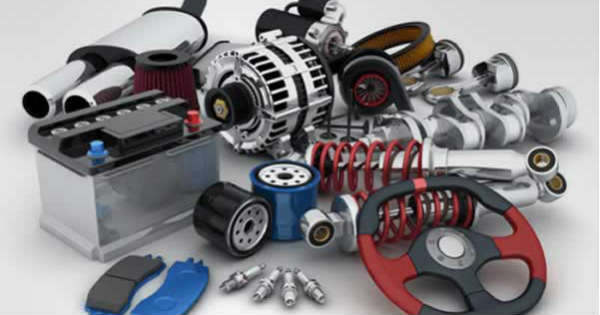 Best Tips for Purchasing Car Parts Online - Muscle Cars Zone! Are you looking to change some of the parts of your car to give a polished and new look? Have you searched in various stores and the price they have quoted does not fit your budget? 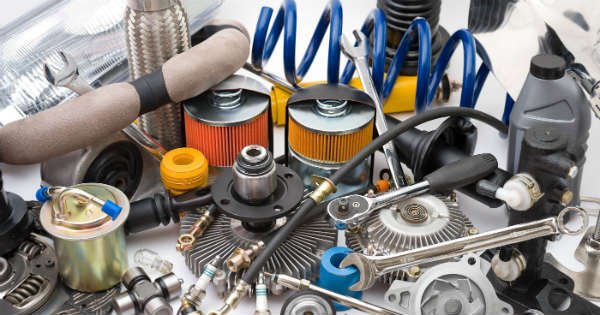 Well, you may have been looking in the wrong place till now because numerous online stores will provide you with a bunch of car parts at pocket-friendly prices. You may be in a dilemma whether to buy them online because you will not be able to see or test the parts before buying but there is nothing to worry about. There are thousands of customers who purchase these parts whenever they need them, and you will find the cars that are compatible with those parts. Still having doubts about how to buy car parts online? Here`s a guide that will help. Suppose you want to change the brakes in your car. You feel that it is not working like before and it may lead to an accident any day. Your first course of action will be to check with your local technician and dealer about the best brand of brakes that you can buy. You will be able to get a few specifications from them about what power to check, the range of the brakes, and various other technical stuff that you may not be aware of. Make a list of all these things and then search for the brake online. You will find the features of the brakes listed on the website. Match the specifications that have been told to you by the technicians and get a good deal on the part that you wanted to buy. Car parts are not apparels that you can buy from any website that you see. These come at a reasonable price, and you will not like it if you get a poor quality car part delivered to you. So, it will be wise to do a background check on the websites that you see on the web. There are hundreds of sites that claim to offer original car parts such as https://car-partsdirect.com. Never believe what you see the first time. You will find car owners` forums on the internet where there are details on the reliable websites from where you can buy car parts. With the advent of these websites, car owners have started to purchase car parts online because they get genuine parts at affordable prices. You will also be able to know about these websites if you follow a few popular blogs or forums that discuss buying car parts online. Suppose you are replacing a part of the car and you are buying the new part from an online store. The first thing you should check for is the OEM part number. Just like mobile phones have IMEI number which is a unique set of numbers associated with a particular phone, car parts also come with an OEM number. This is something that you should check before replacing or buying a car part. Do not accept any part that does not have this number; it will mean that the quality of the part is not checked and the seller is trying to sell substandard parts at a high price. Ideally, you will want your car parts to arrive as soon as possible. If any part has broken down and you want it to replace quickly, you will first think of getting it done from a local store. But when you see the massive difference in price, you will want to buy the same part from an online store to save some money. However, do not end up paying extra for shipping and handling charges. Always be careful when you check out from the store because there are stores that charge extra for shipping. Make sure that you check the total amount that you pay for the parts. If there are multiple parts, you need to add all the prices together and see if the store is charging extra for shipping. In addition to the shipping charges, you will also have to keep an eye on the shipping method. If any part of your car is not functioning properly, you will want to replace it quickly. That is why the shipping method becomes crucial. See if the store offers express delivery service. Most of the stores provide this facility because they know that there are emergency cases where customers require the parts urgently. You can check the reviews of previous customers to see what they have to say about the delivery time of the respective online store. If you have had the experience of buying anything online, you will know that the products and services are available at a lower price than normal. In addition to this, there are additional discounts and seasonal offers. Although car part companies do not provide a seasonal sale or seasonal discount offers, you can expect a hefty discount throughout the year. There is cut-throat competition everywhere, and the stores are always on the lookout to make their customers happy and acquire a big customer base. This will work in your favor because you can buy the car parts at a low price. You don`t have to think of customer base and everything because these are not essential goods or utility products that you will need every month. Find the store that offers genuine products at a low price and fixes a deal. Wait for the parts to arrive and get them installed by an experienced technician. Finding an online store to buy car parts will not be a tough task. It is almost like buying apparels; just the fact that you have to be careful about the OEM numbers and getting the compatibility of the parts checked. There are hundreds of stores waiting to provide these parts at a competitive price, and all you have to do is make a list of the parts and start shopping.